An Australian company’s $2 million payroll failure is a timely reminder for accountants and advisers to review their clients’ payroll systems and obligations, particularly as new regulations are phased in. Earlier this week, cosmetics firm Lush Australia admitted that it had underpaid over 5,000 employees around $2 million after locating a payroll error that saw staff incorrectly paid according to industry awards. According to Lush national director, Peta Granger, the error dates back to the introduction of modern awards in 2010, with the company’s manual payroll systems not keeping pace with the company’s growth. 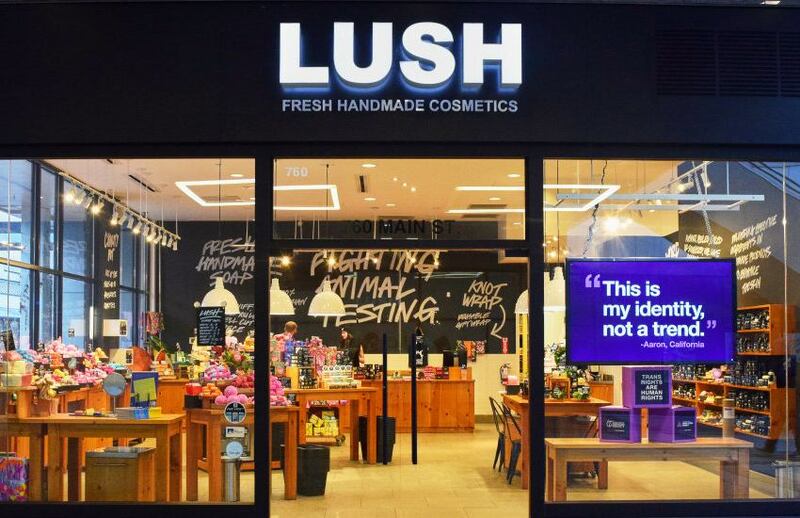 “What has become alarmingly clear to us at Lush Australia is that our internal payroll systems have not kept pace with our growth,” said Ms Granger. Speaking to Accountants Daily, Institute of Certified Bookkeepers executive director, Matthew Addison, said Lush’s acknowledgement was a timely reminder for advisers to speak to clients and review their systems. “At the core, that is the problem with Australia's payroll system - payroll in Australia is complex. To stay up to date and stay totally compliant with all your payroll obligations including paying the right amounts according to an award, there is a compliance burden and there is a cost to that knowledge and there is a cost to updating pay rates,” said Mr Addison. “Businesses and their advisers still need to spend some time and the businesses, unfortunately, need to spend some money to stay up to date and stay compliant. Further, RSM Australia associate director, Jane Wood, said the many layers of complexity around payroll tax meant that advisers and their clients needed to constantly review their systems to ensure they were on the right track. “In this situation they would have penalty rates, different allowances and some of those awards are very complex and you would need a fairly sophisticated system to manage the different people and as the population of the workforce grows, you need to have a system that's failsafe rather than a manual system,” said Ms Wood. “Maybe when you've got 10 employees, you can sit down and calculate what a person's remuneration is and if they've worked overtime or not and then of course they get penalty rates and additional allowances if they work under certain circumstances. STP kicked off on 1 July 2018 for employers with 20 or more employees, requiring them to report payments such as salaries and wages, pay as you go (PAYG) withholding and superannuation information from their payroll solution each time they pay their employees. STP will be expanded to include employers with 19 or less employees from 1 July 2019, subject to the passage of legislation in parliament. Earlier this year, the government announced a 12-month amnesty period for historical underpayment of the superannuation guarantee, in anticipation of the full implementation of STP.